We are pleased to announce our attendance at the ArchitEx 2018 exhibition. Held in St. George’s Hall, Liverpool on 11-12 April, 2018, the event is in its third year and is fast becoming one of the leading exhibitions of its type in the North West. Principal names in architecture and building design have the opportunity to meet up, display products and services as well as network with other exhibitors, speakers and delegates. What excites us the most is the representative business sectors in attendance. Professionals from a wide variety of disciplines will be in attendance – the vast majority being the perfect fit for our product range. Alongside architects, specifiers and building designers, we will enjoy reaching out to commercial and residential property developers, town, city and county councils alongside construction companies, builders and contractors. 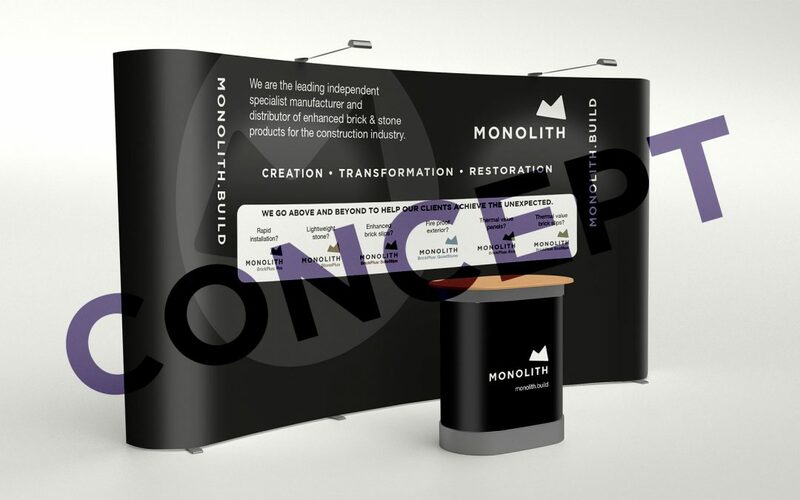 Our stand is currently being designed and will feature all of our innovative product range. Visitors will get to see samples of BrickPlus: Pro, StonePlus, SoloSlips, QuietStone and our thermally-efficient Eco products. We will be focusing the theme of our stand on our core values of Creation, Transformation and Restoration – all key areas of construction where our products are market-leading. The two-day conference is uniquely free-to-attend. However, availability is limited, so early delegate registration is highly recommended. Register your interest by clicking here, and we look forward to seeing you there! We’ll be on stand B10, close to the 250-seater Conference Room. At the close of the first day on Wednesday, April 11, there will be a complimentary two-hour champagne drinks reception & networking evening from 5.00pm – 7.00pm. No doubt, this will furnish further opportunities to discuss business with hundreds of industry colleagues. Out of interest, the chosen location of St. George’s Hall to host an architectural exhibition is inspired. The building is widely regarded as one of the finest neo-classical buildings in the world, and the interior of the Great Hall and adjoining conference area is not to be missed. We’d encourage anyone with a passion for architecture, building technology or construction to come along. We’re looking forward to meeting you and showing how our products can add value to your upcoming projects.